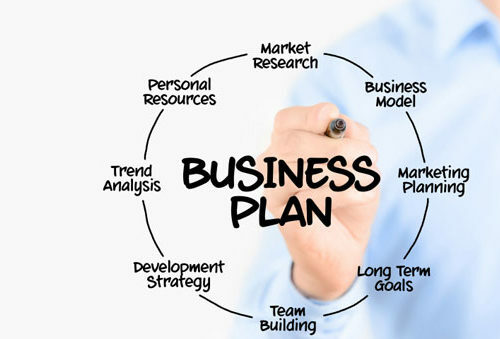 Fast line solutions limited employ dedicated and experienced business plan specialists. This enables us to bring you a highly professional, objective and independent perspective that will help and guide you to clarify your business opportunity and develop your business proposition to a point where it is ready to present to a bank or potential lender. Using Fast Line Solutions Limited for your business plan will provide you with complete trust and confidence that the outcome and service provided by us is to the very highest of standards, ensuring that you have every chance of the funding being approved for your business. 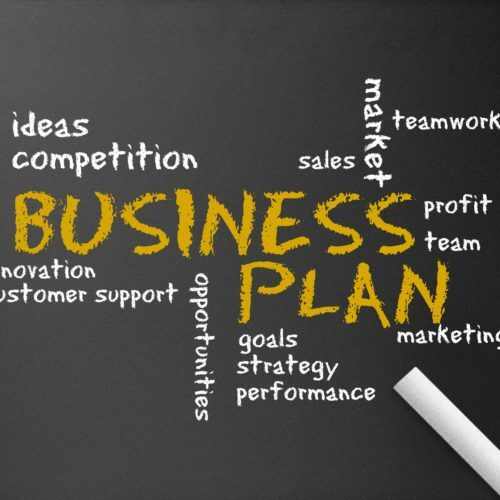 You will be fully involved in all aspects of the development of your business plan from beginning to end and our specialists work very closely with you during the whole process to ensure that you have complete understanding, confidence, belief and ownership of your final business plan. 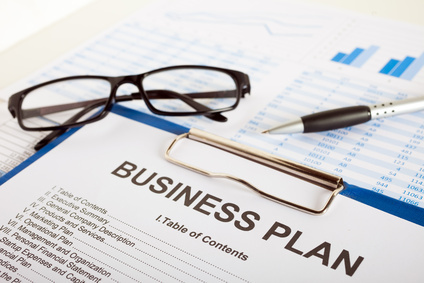 How much is a Business Plan? We offer a fixed price for all business plans and our specialists are always on hand for free of charge telephone calls, email updates and face to face meetings.